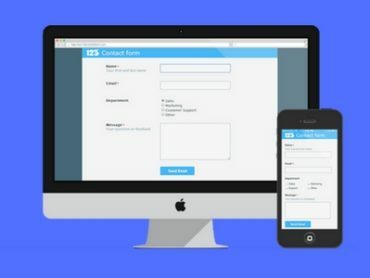 Is ‘Forms for Moodle’ needed to collect user information? 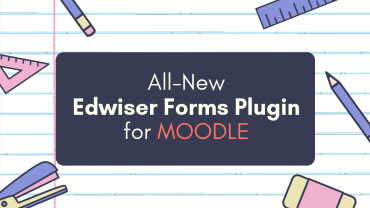 With 78 million+ users, Moodle faces a significant need for information to be gathered from its subscribers. 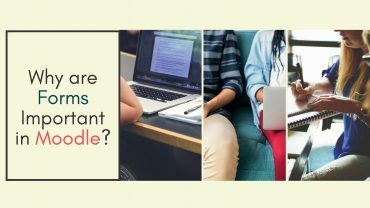 Is Forms for Moodle the perfect solution?